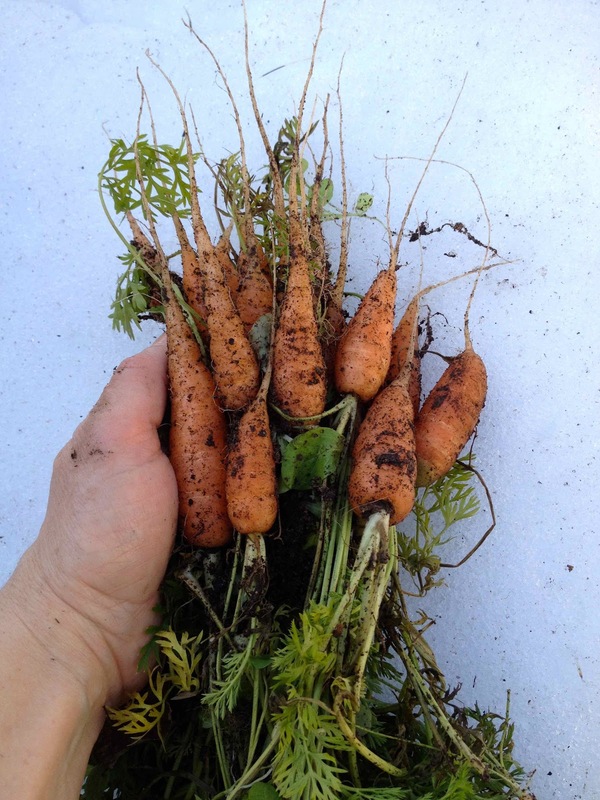 Niki Jabbour - The Year Round Veggie Gardener: Just harvested - A handful of winter cold frame carrots..
Just harvested - A handful of winter cold frame carrots.. I did the same thing today! 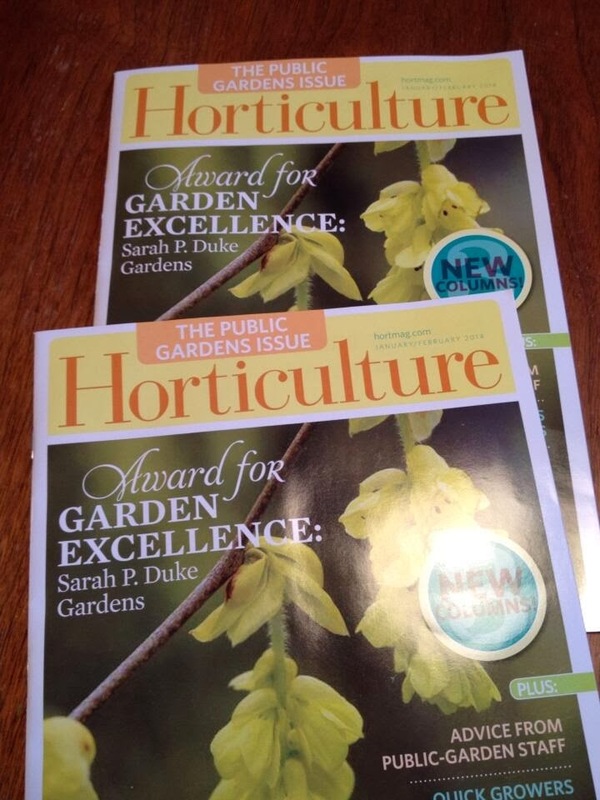 Wow, well done, those are nicer than the carrots I harvest in August! Definitely going to start 'cold framing' next year!! Anyway, I live 8 hrs north of Toronto, up near Sault Ste. Marie, in a Zone 4 garden area and you have inspired me to build a cold frame this year. Right now the snow is melting on my house's west wall, and I want to know if it might be feasible to place a cold frame there. Maybe sloping towards the short end so that the slope still faces south? The other option, the only unshaded slightly sloping south facing area I have, is always knee deep in snow in winter. It is the area the snow drifts through heavily, so sometimes it is under 4-5ft of hard packed snow! It might be worth trying too because I might be able to clear it off some years. Just wondering what you think. Thanks. 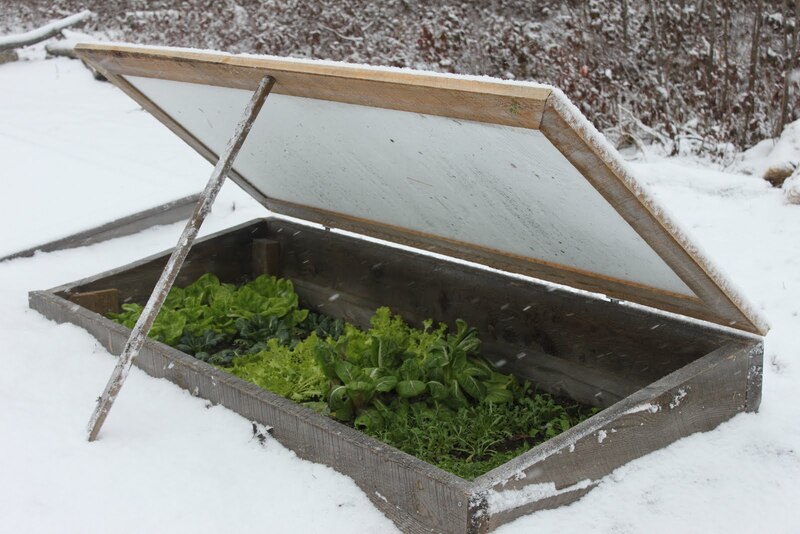 I have a cold frame but did not use it last year. Therefore it is now filled with snow. I have shoveled a lot out now, and have put the covers on. Would it be possible for me to add black gold and plant some arugula or something and put the tops back on? The ground is solid now, that's why I had the idea of the black gold. Great question! And you're already doing everything right.. once the top is back on, the ground will soon thaw. 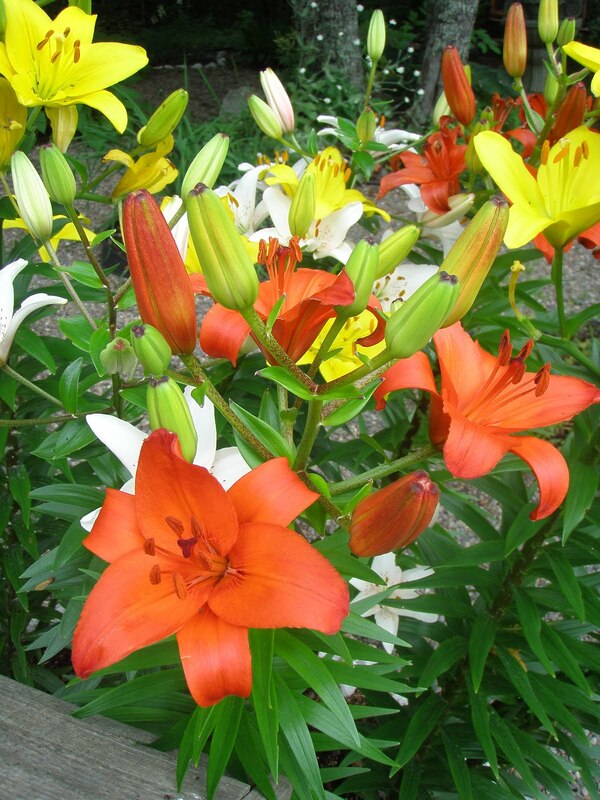 You can add some compost/worm poop/ aged manure when it's thawed, mix it in and then plant. 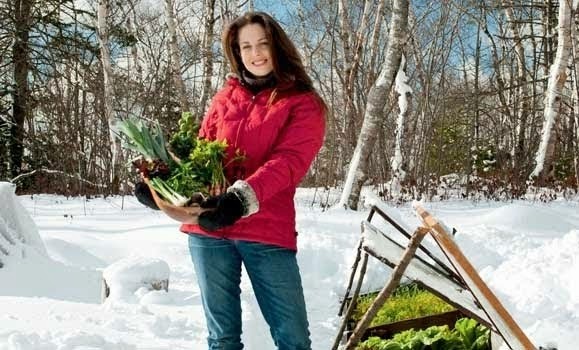 Arugula, lettuce, carrots, other salad crops, beets, radishes, Asian greens, etc.. so much can be planted in there right now. Keep me posted!